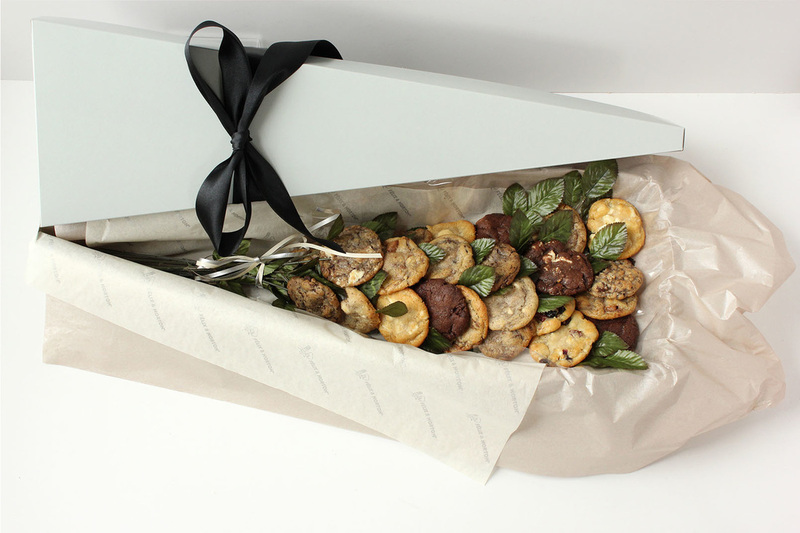 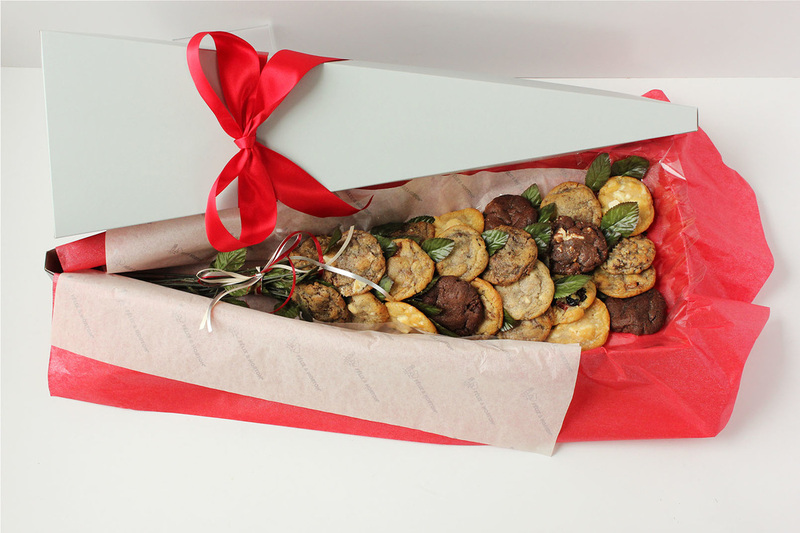 Our most popular gift item and a Félix & Norton original, the Cookie Bouquet® is ideal for all occasions! 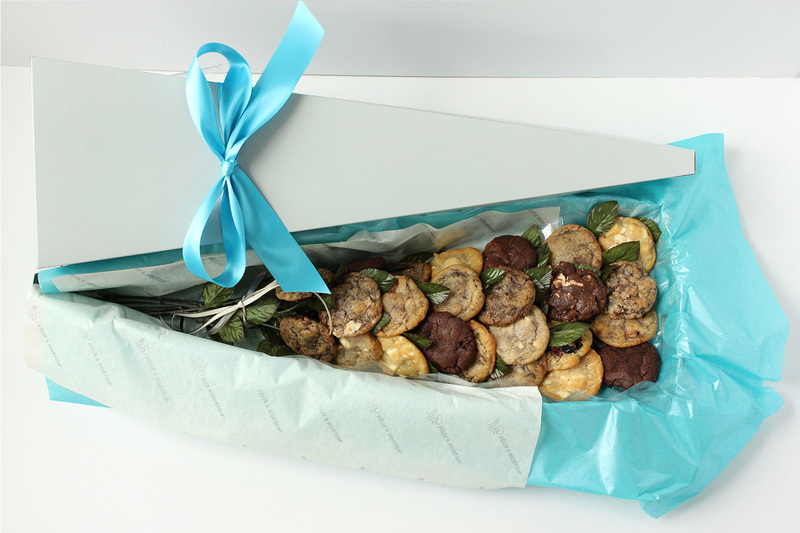 The Cookie Bouquet® is presented in our signature silver & pink flower box and finished with satin ribbon. 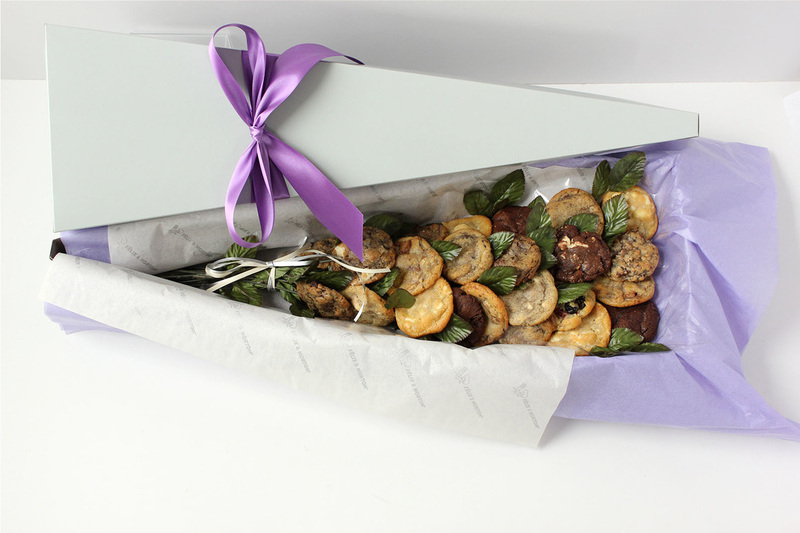 There's no need to pre-order. 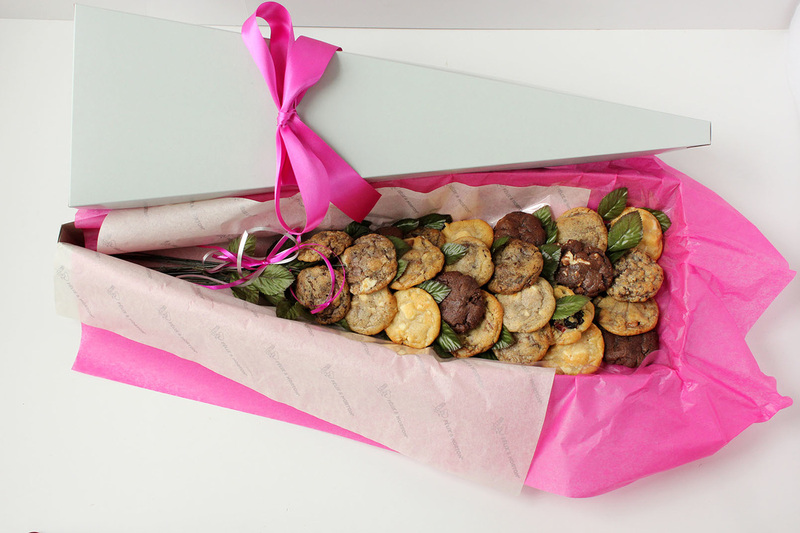 Please walk in anytime, we'll make a fresh one for you on the spot!